You can use Free Wifi at the venue of German Christmas Market in Odori 2 Chome. 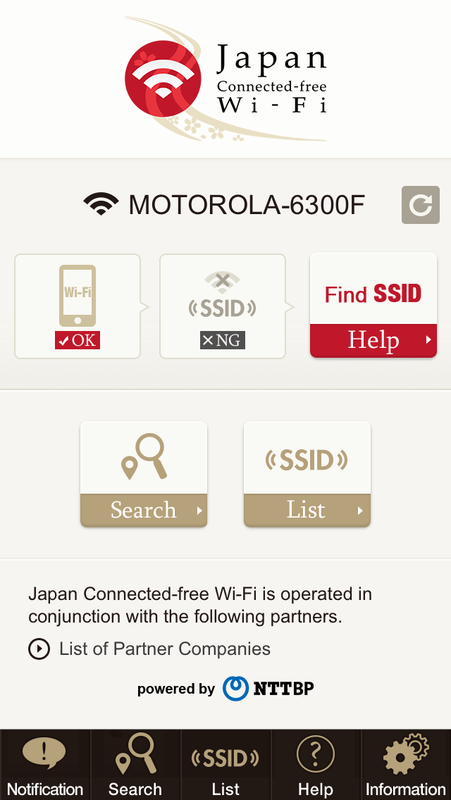 SSID: Sapporo_City_Wifi Need your e-mail address. 30 minutes per session.